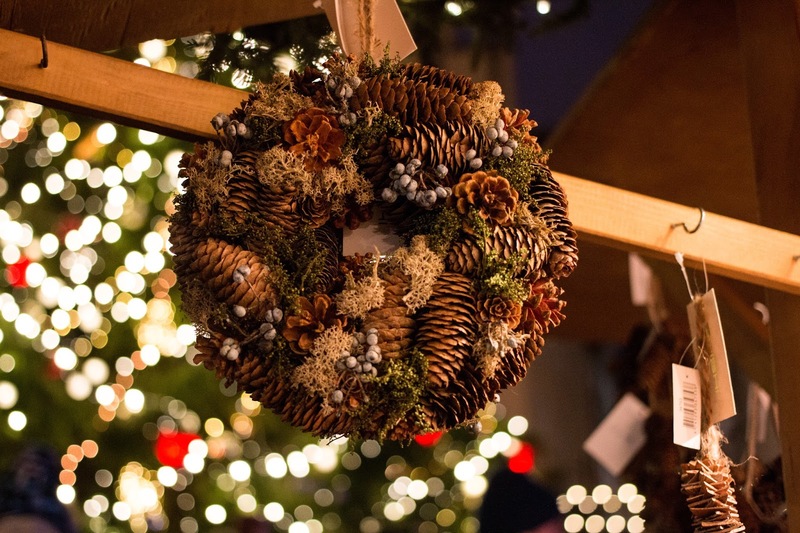 When it comes to Christmas time trips, there’s a handful of places that are always top of everyone’s lists. And sure, I can see why. 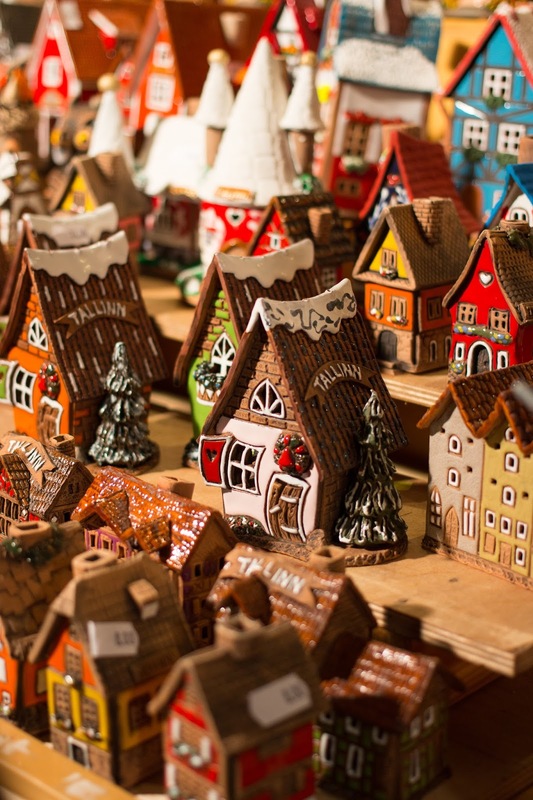 Countries like Germany are renowned for their festive celebrations, with Berlin’s famed Christmas Markets. 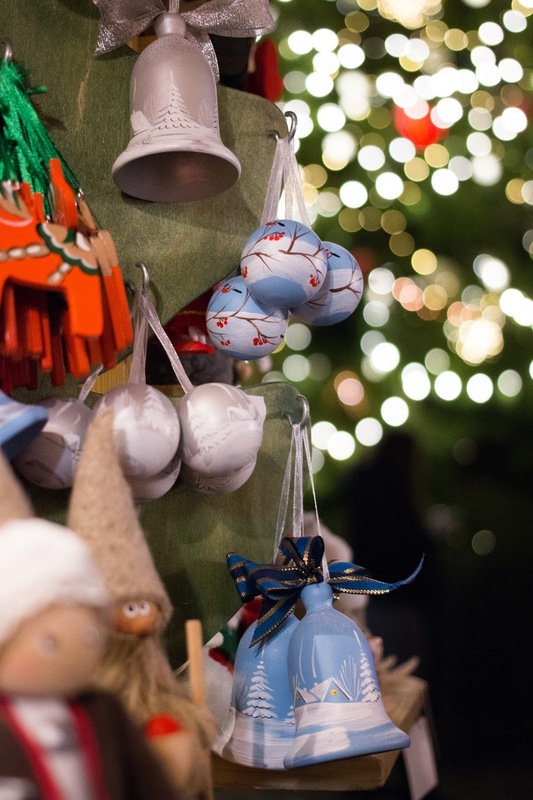 Finland has its own magical tradition as the home of Father Christmas. 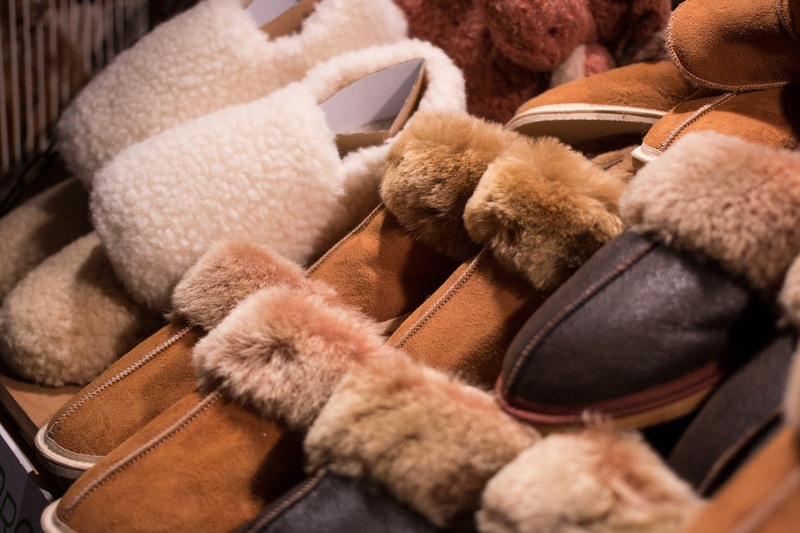 But head further east and you’ll discover a winter wonderland that’s a little more off the beaten track. 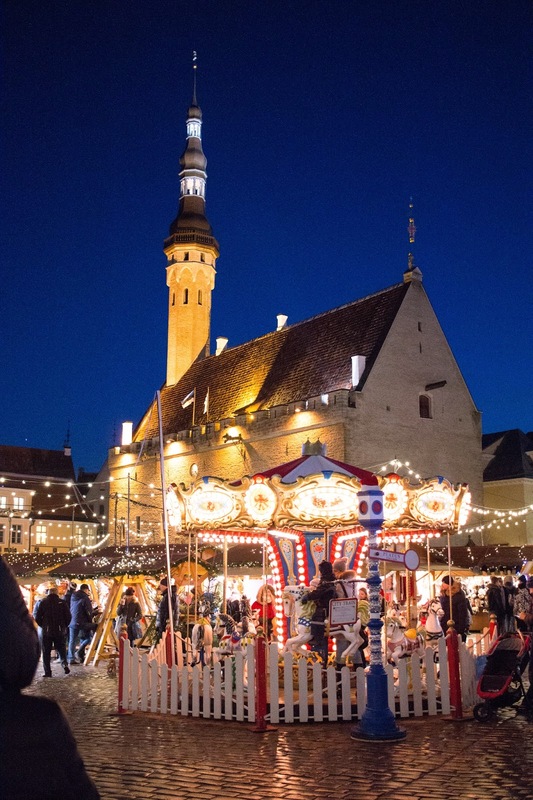 With its fairytale-like Old Town, Estonia’s capital city, Tallinn is the perfect place for a wintery break. One where medieval architecture blends with former Soviet buildings and modern glass structures. 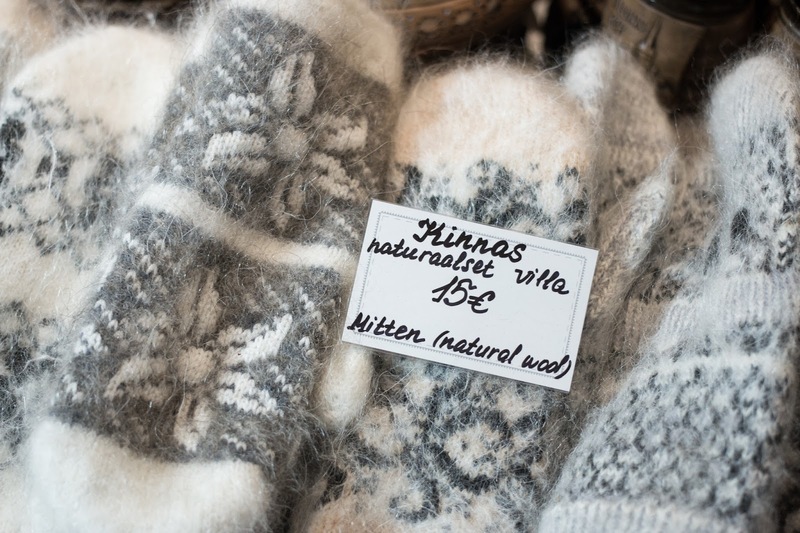 In case (like many people that I told about my trip) you’re not too familiar with Tallinn, (or Estonia for that matter), I wanted to share a few posts from mine and Helen’s long weekend. 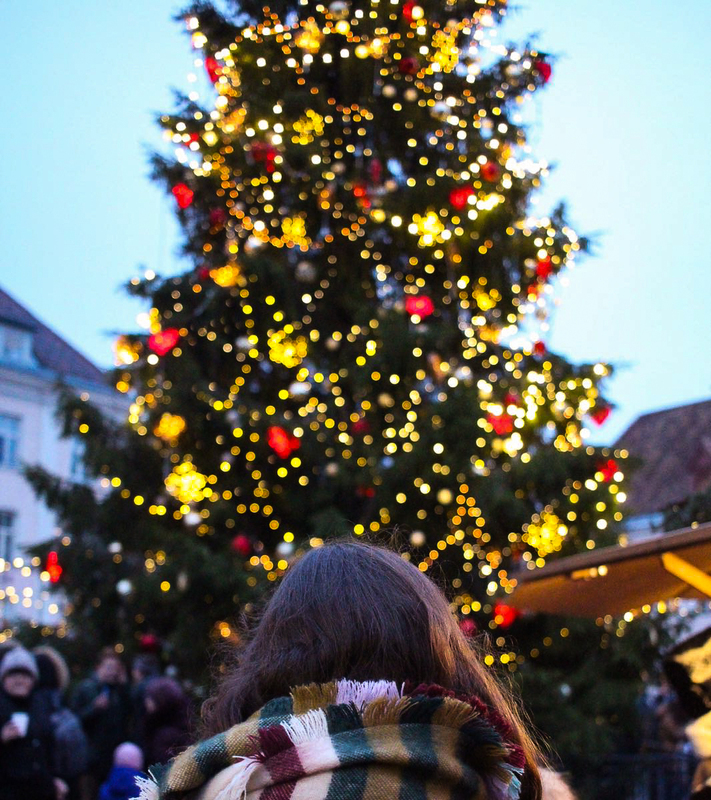 But for now, since it’s Christmas Eve, I thought it best just to share a photo diary of our time exploring Tallinn’s Christmas Market. And what better place to write about on Christmas Eve than the home of the world’s first Christmas tree? Well arguably the world’s first erected Christmas tree. (Although there’s still a bit of an argument between the Estonians and the Latvians over who got there first). 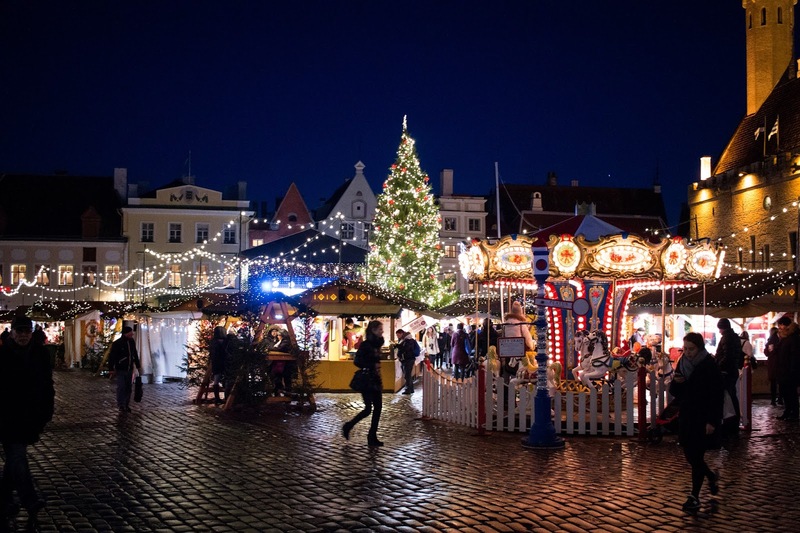 Much smaller than some of its continental counterparts, Tallinn’s Christmas Market is small but perfectly formed. 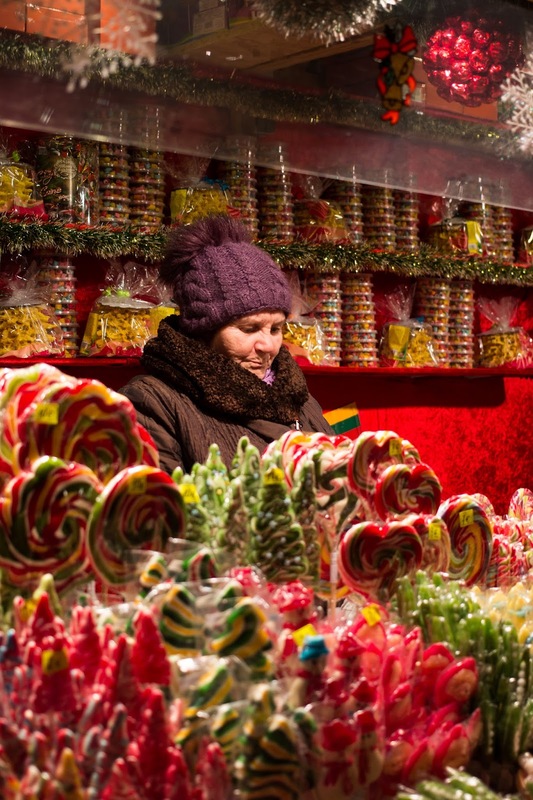 With a range of stalls selling everything from smoked meat to gingerbread. 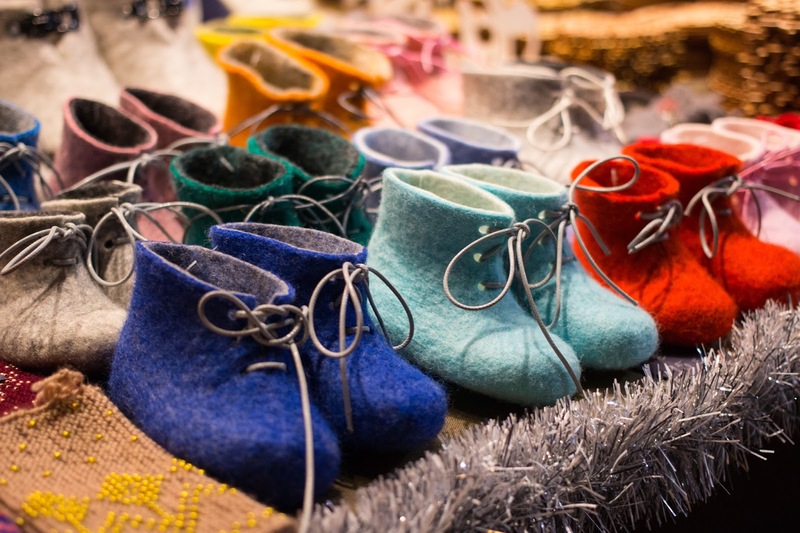 From goats’ wool mittens (so soft they even won over a girl with a wool allergy) to wooden dolls, Christmas decorations, sheepskin and felt booties. Sure, it’s a bit of a tourist trap. 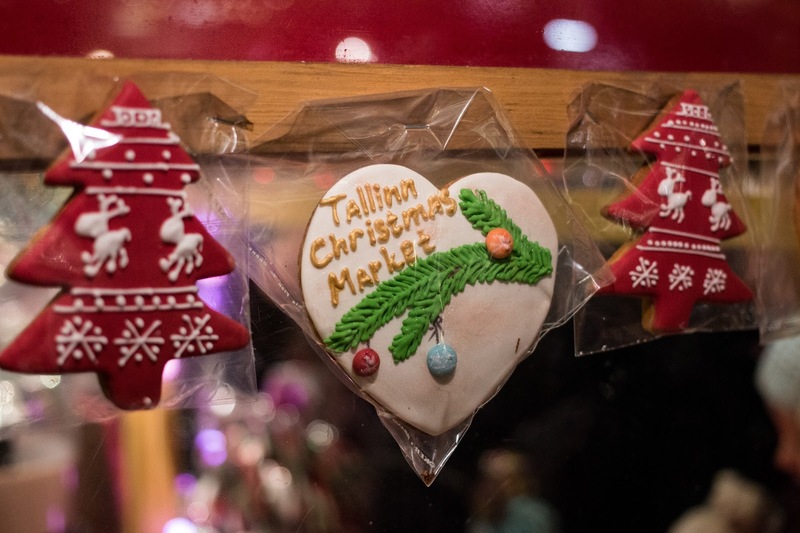 But with prices not quite as inflated as some of their Christmas Market cousins in the west, Tallinn’s still has a little of that oldie world charm. Maybe it’s the 15th Century architecture, or the Old Town’s fairytale turrets. 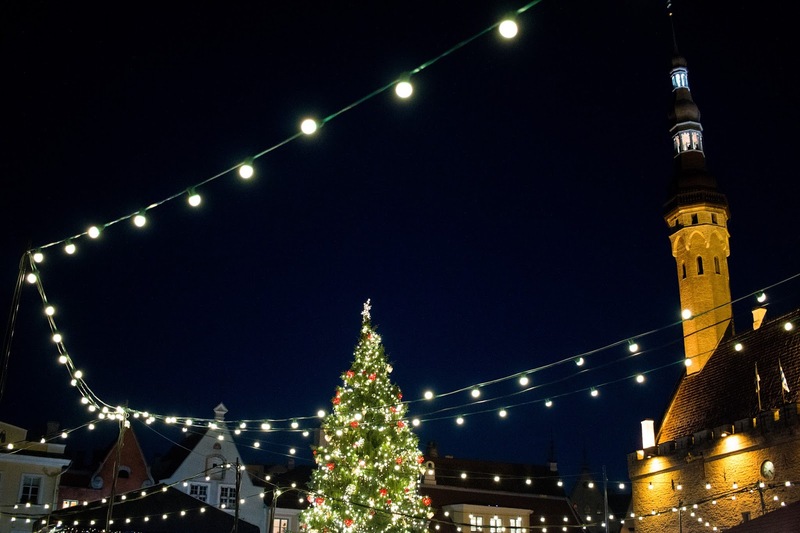 Or maybe it’s the town square’s towering Christmas tree. 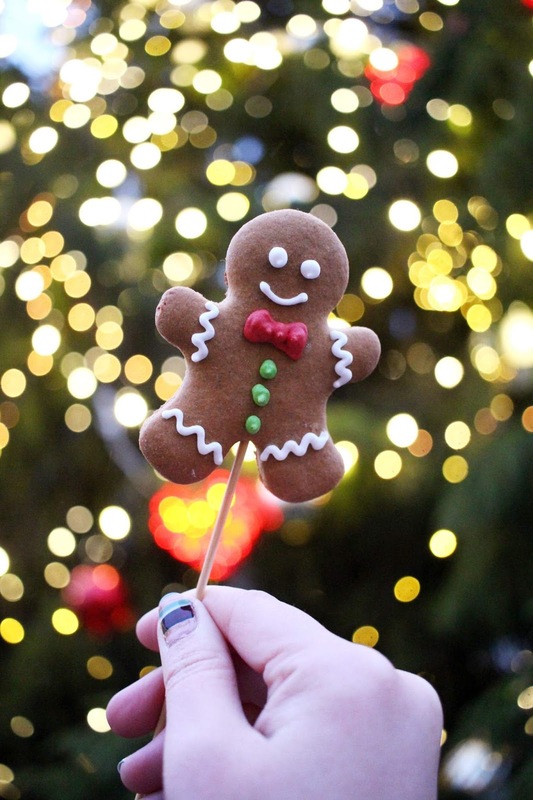 Either way, Tallinn is definitely the place to find all those fuzzy festive feelings. Even if your airline manage to lose your luggage along the way. 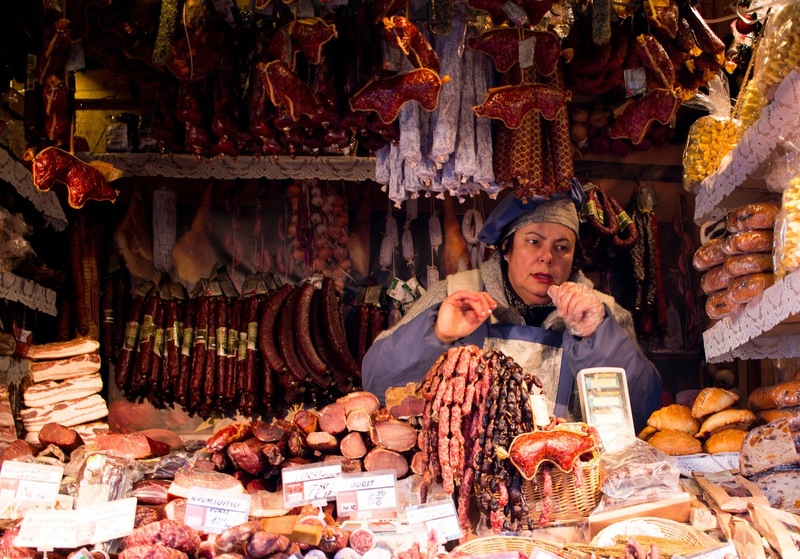 My trip to Tallinn was in collaboration with Visit Tallinn; all words, photography and opinions are my own!